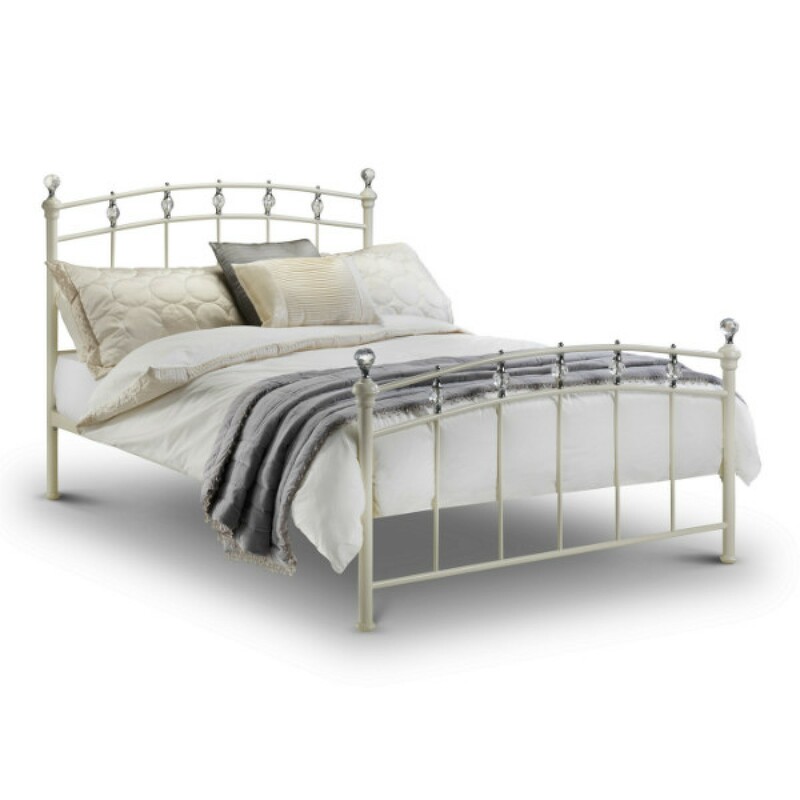 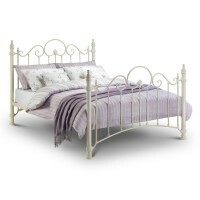 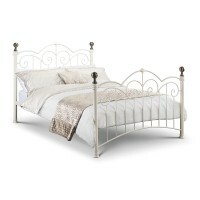 The Sophie bedstead is made from metal, making a sturdy, quality bedstead. 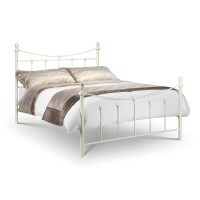 The stone white finish and crystal effect finials will bring a light, bright feel to the bedroom. 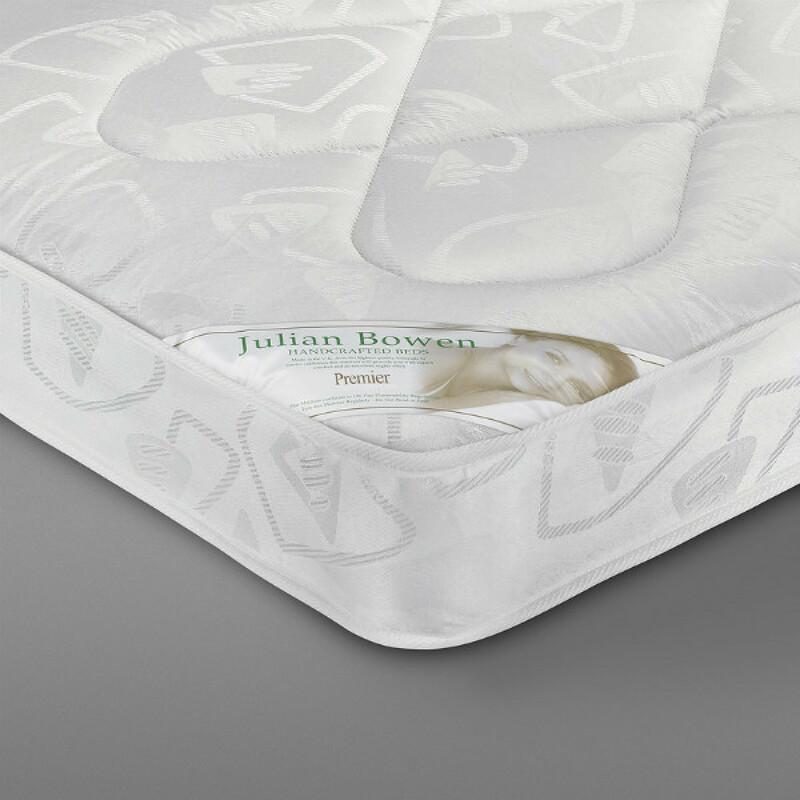 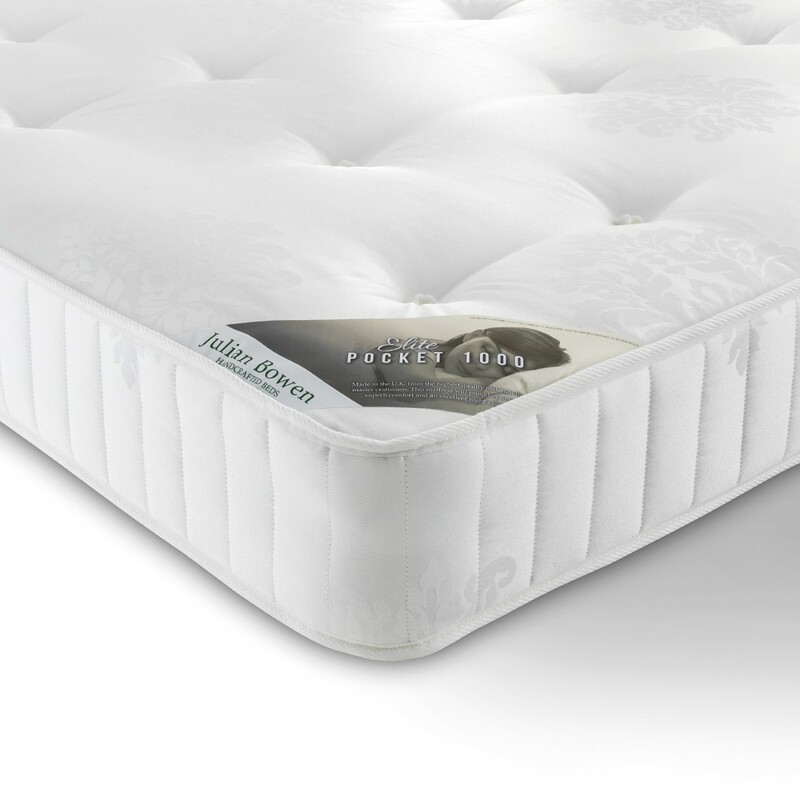 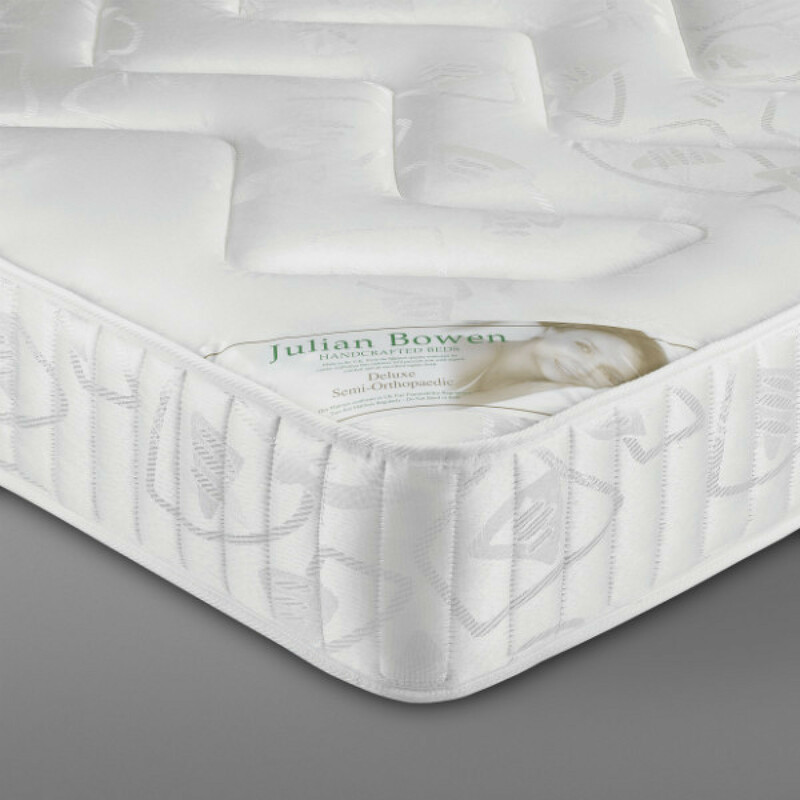 Beech sprung slats are featured for extra comfort and durability which gives a mattress a longer life.